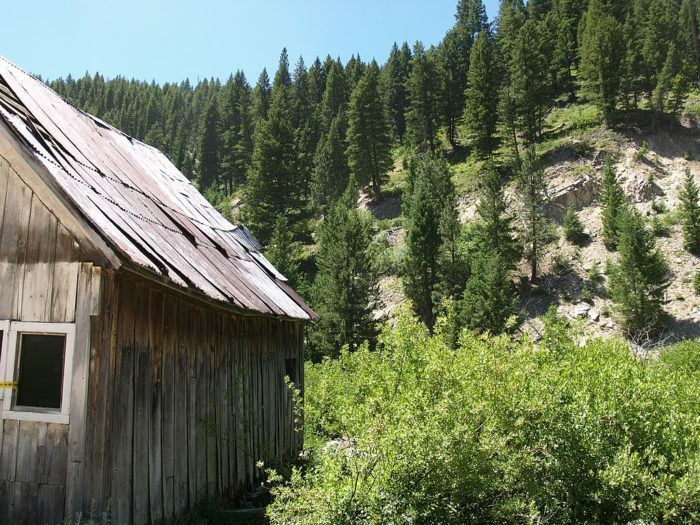 Exploring Idaho’s creepy old ghost towns is an adventure that seems to never get old. There’s something both mystifying and a little spooky about wandering through the remains of a once bustling town. 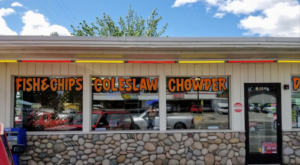 You can’t help but wonder about the rich history that resides in these places, and the particular town featured below is known to be chock full of it. 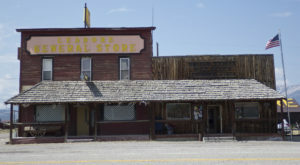 This place isn’t technically a ghost town since a handful of residents still remain here. However, you can’t help but wonder how anyone could live in such a desolate and remote community. 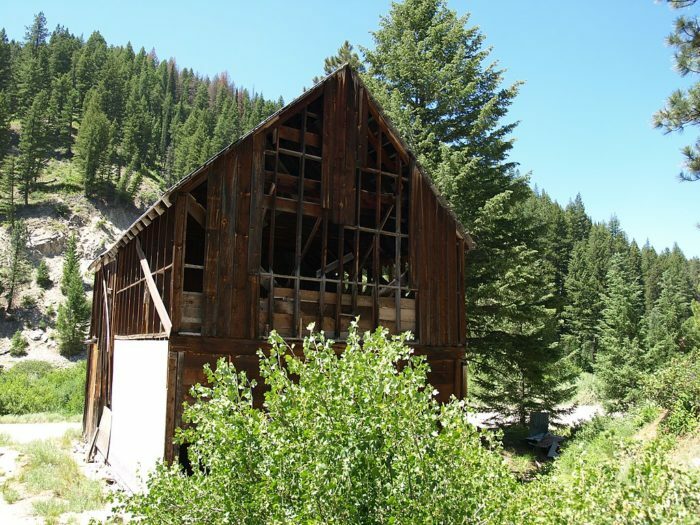 Exploring this spooky ghost town is a must for any Idaho adventurer so check it out! 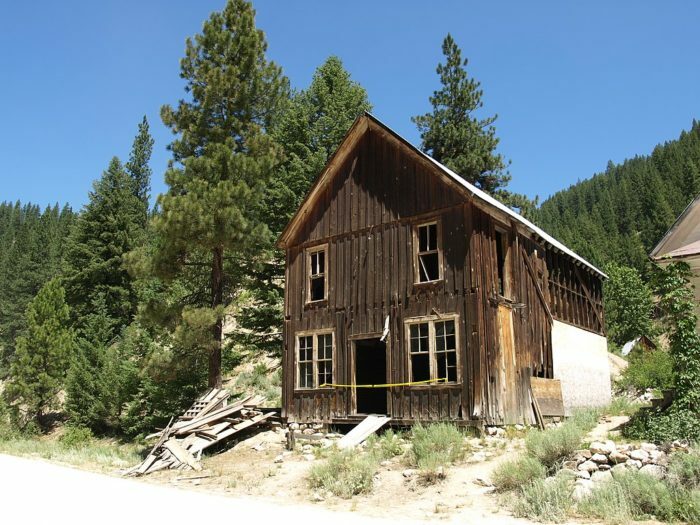 When it comes to Idaho ghost towns, Rocky Bar is one of the lesser known. 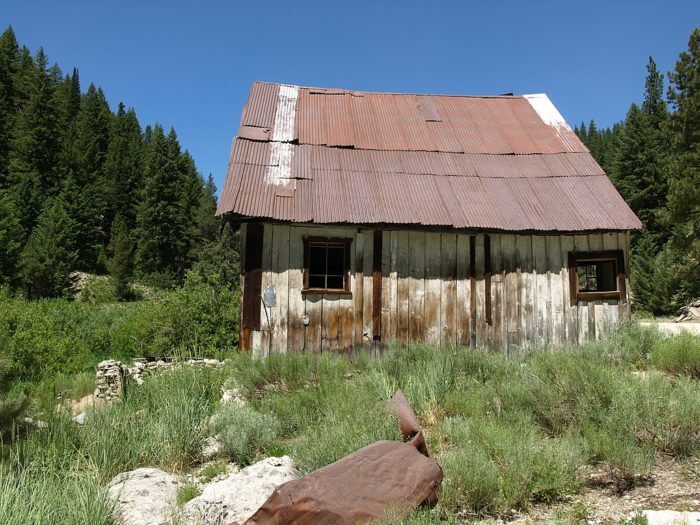 Hiding out in Elmore County just 60 miles north of Mountain Home, it's estimated that the dilapidated town is home to just seven individuals. 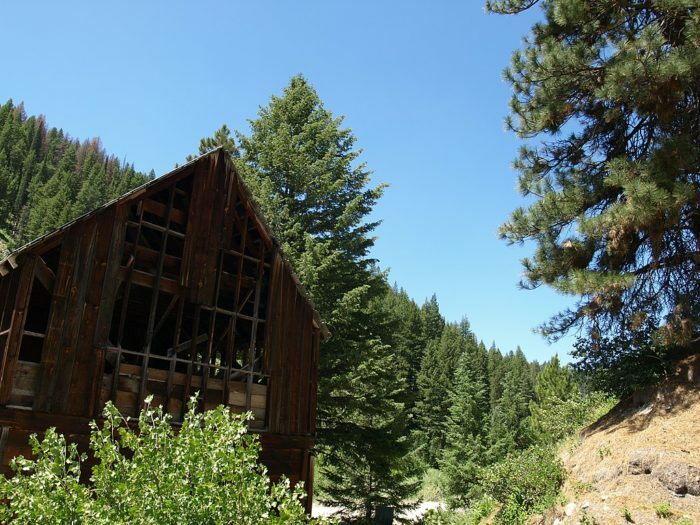 At one time, Rocky Bar was comprised of more than 2,500 residents, many of which were looking to strike gold when it was discovered along the nearby Feather River in 1863. 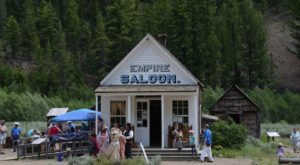 Within just two years, Rocky Bar was a bustling settlement and it was even being considered as the possible capital for Idaho Territory. 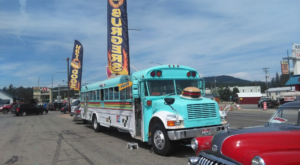 In fact, Rocky Bar may have actually established itself as a major town in Idaho if tragedy hadn't struck in 1892. It was at this time that a major fire destroyed a majority of the town. 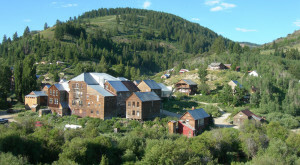 Although the town was rebuilt, it never fully recovered its status as a prolific boom town. Today, you can stroll through what's left of the town after all these years. 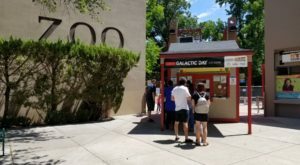 There are quite a few remaining structures and even a handful of residents who regularly work to preserve the town's remnants. 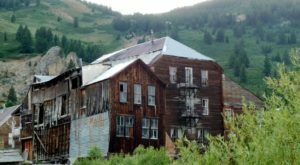 Just like many of our state's old ghost towns, Rocky Bar is home to more than a few creepy tales. One of them tells the story of one of Rocky Bar's most prominent "characters" in 1898: Peg Leg Annie. One night, Annie and a companion set out on foot to Rocky Bar from another mining town, Atlanta. A blizzard began to rage and the women never showed. Annie showed up several days later, crawling through the snow totally incoherent. Her friend was later found dead and covered by Annie's underclothes. Annie's feet were badly frostbitten and had to be amputated, hence the nickname "Peg Leg Annie". 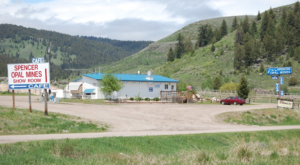 This story just goes to show the devastating elements that residents of this town had to go through! Living here definitely wasn't easy. However, that just makes us even more grateful for the fact that Rocky Bar has survived after all of these years. 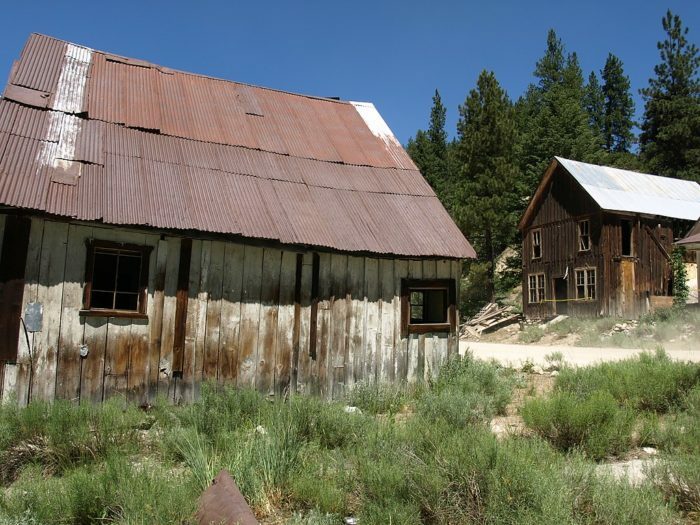 Have you had the chance to visit this spooky ghost town? It’s hard to believe a few people still live here. This old town has certainly seen better days. 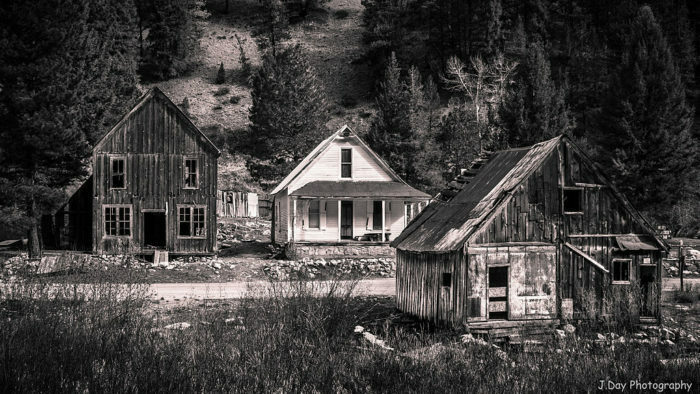 If you enjoy exploring our state’s abandoned places, you’ll definitely want to check out This Haunting Road Trip Through Idaho’s Ghost Towns.